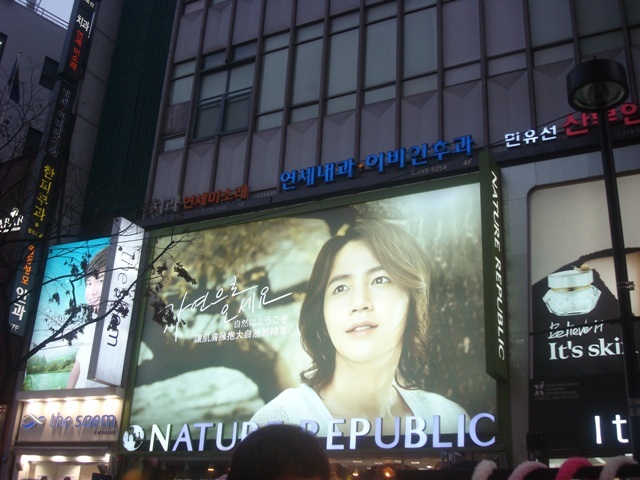 Nature Republic is one of the Korean brands I was excited to visit when I was in Seoul. 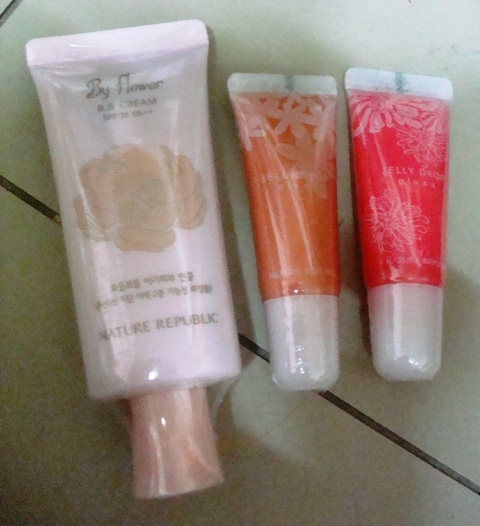 There is a Nature Republic here in Bangkok but there are only two branches and are located quite far from where I live and work so I had to definitely check out their products. 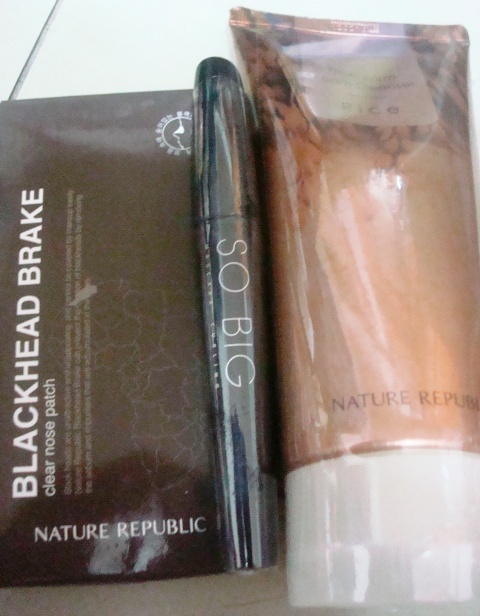 Although many of their skincare products are raved about, I just picked up a few items. Like what I said in my previous entries, I was really careful to not exceed my luggage’s weight limit. 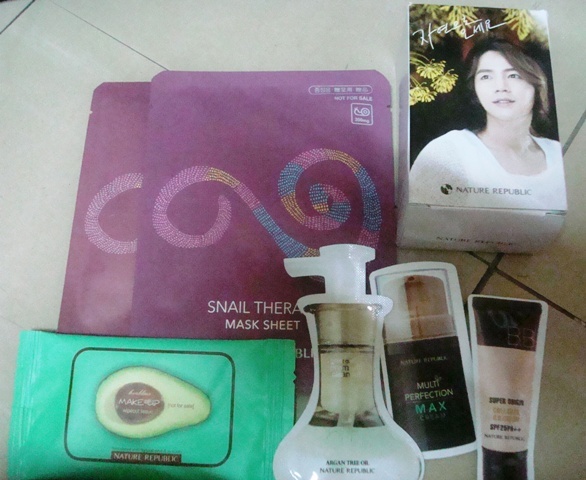 I went to two Nature Republic shops in Dongdaemun and Myeongdong. 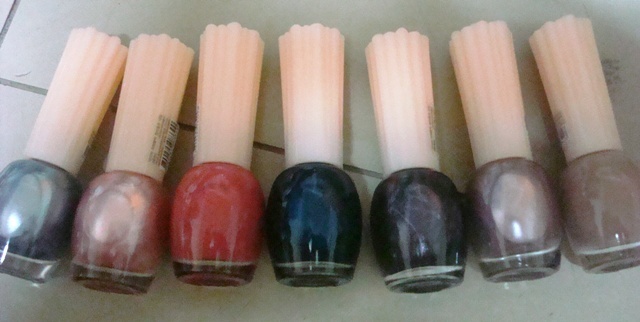 I haven’t tried any of the products since they are (again) presents for families and friends. 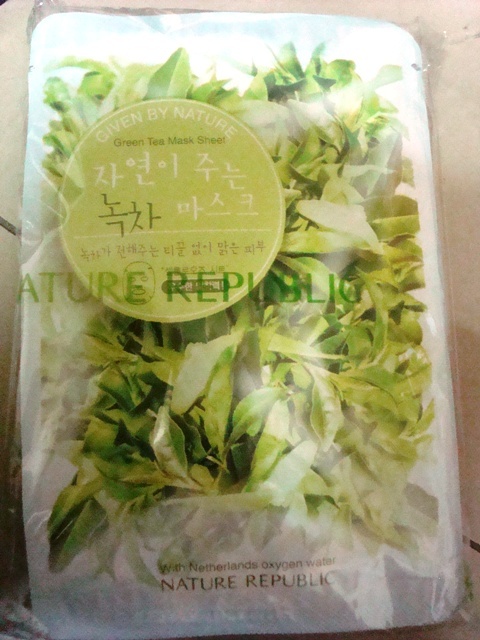 Have you tried Nature Republic products? What is your experience? Care to share?